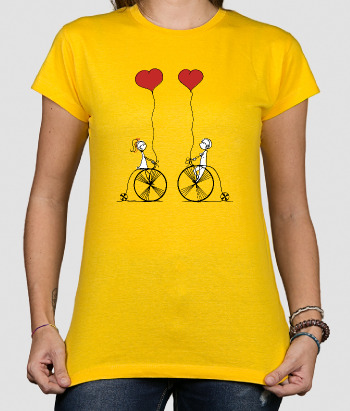 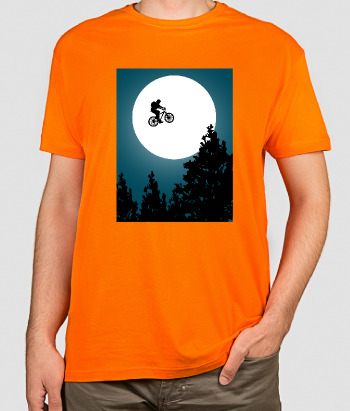 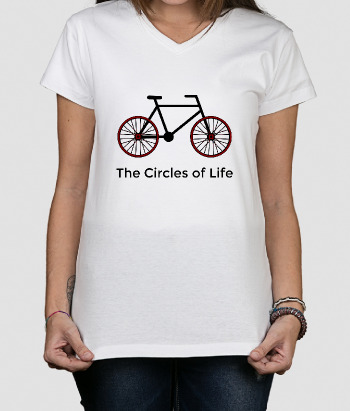 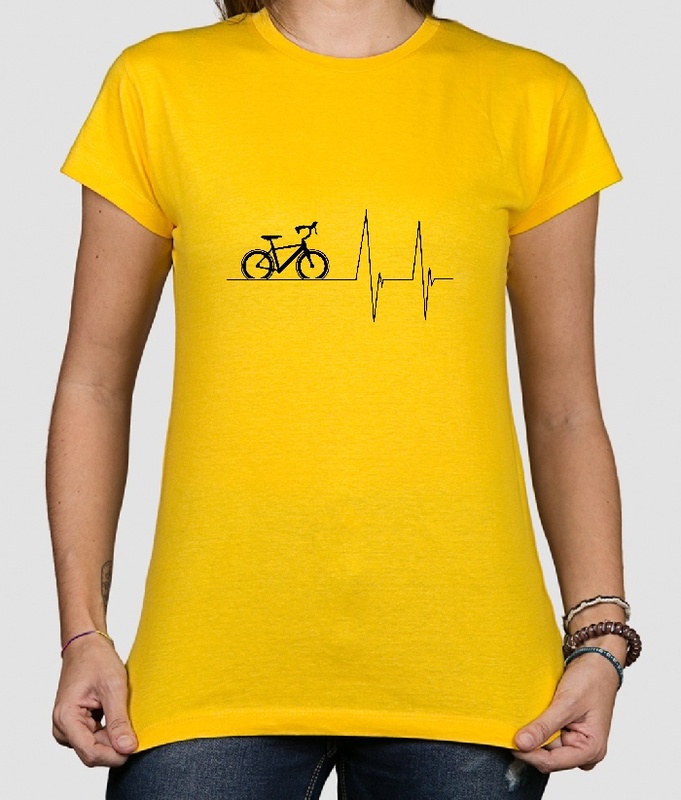 This original shirt features a design of a bicycle riding along a heartbeat line. 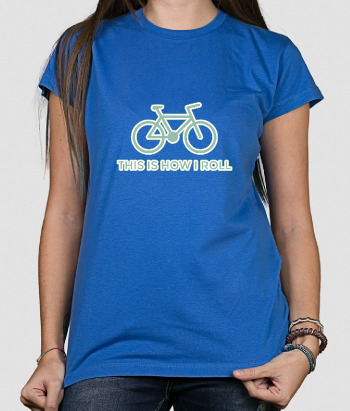 If you're a keen cyclist and there's nothing you love more than hitting the road with your two wheels, this is the fun shirt for you! 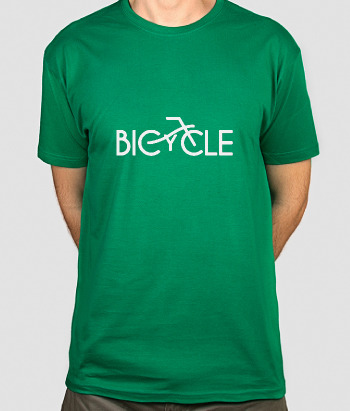 Available in a variety of different colours and sizes!